Scheduling fall fundraisers around Thanksgiving and Christmas has always been incredibly popular. After all, it’s the time of year when everyone is in the spirit of giving. The holidays are also often the time of year when young families feel a bit of a budget squeeze, in part thanks to all that generosity. Still, scheduling fundraisers around holidays is a good idea – it gives you a theme and an occasion to celebrate. This year, we have five killer reasons why you should move your fall fundraiser to October. Halloween is a time for tricks and treats, but also has a rich and fascinating history with many different themes to choose from. Whether your class is learning about the origin of carving pumpkins or Día de los Muertos, tap into their creativity and capture their learning to make memories for years to come. Though there is a lot of history surrounding Halloween itself, have your students come in character and capture the memory of them teaching and learning from each other about famous, slightly sinister historical figures. Friday the 13 th is a classic that most of your students’ parents remember fondly, if not with a slightly elevated heart rate. Tap into the nostalgia around Halloween to create family memories and cross-generational connections. 5. Billy, the Kids are All Grown Up! Finding ways to spend time together while also creating a memento that doesn’t require someone to always view the event through a camera lens can be difficult. Instead, capture costumes and mischief with an arts and crafts fundraiser that doubles as a cherished memory. 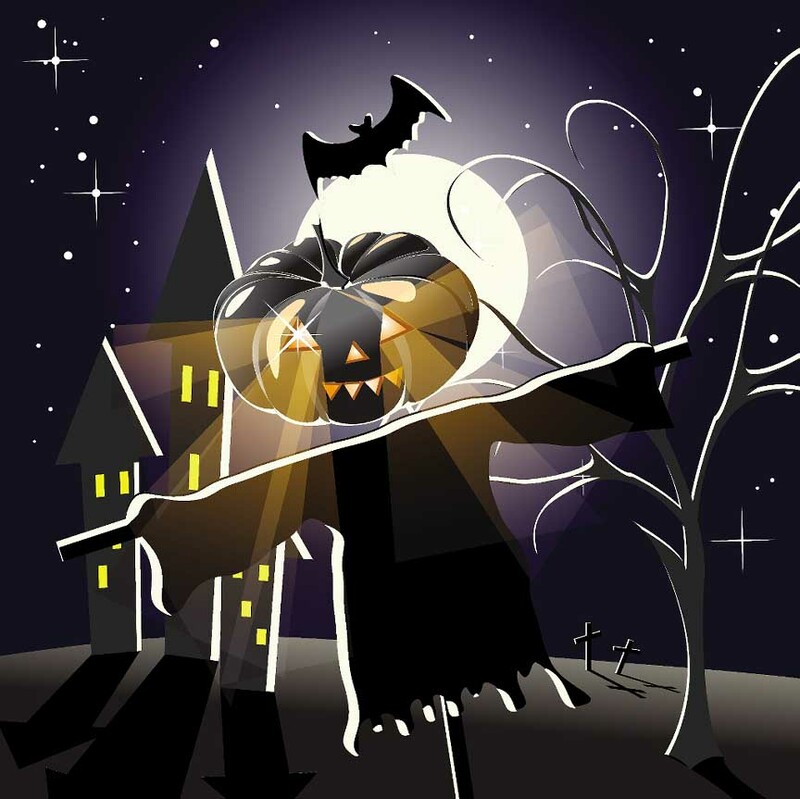 Learn more about our Halloween fundraising ideas for your school by calling us toll-free at 800-421-0020. Contact us today.